When a loved one has passed on, a great way to honor them is by sharing fond memories of their life. 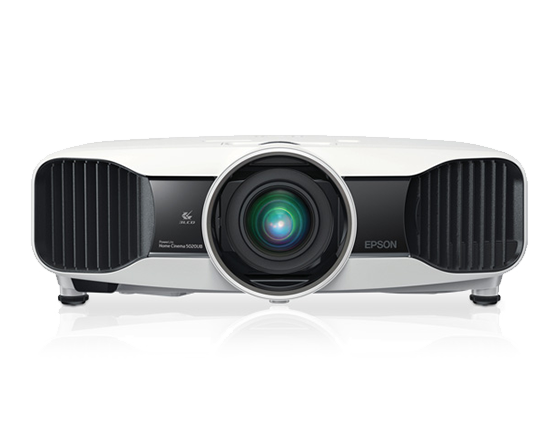 A projector rental can be invaluable at an event such as a funeral. By creating a heart-warming slide show to reflect on the good times, you can make an unpleasant event more cheerful. You can gather a collection of photos or videos, mix in a beautiful song and create a wonderful montage to share with everyone who knew your loved one. Friends and family can enjoy memorable times together and show respects to the loved one who has passed on. 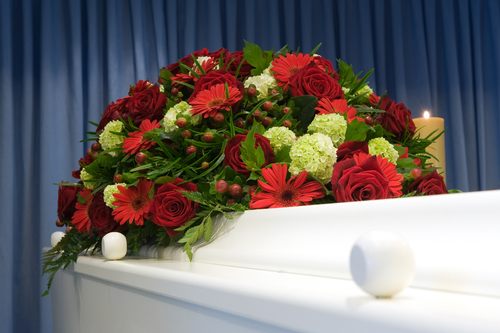 A funeral projector rental can display great quality images and video, adding joy to an otherwise somber event. 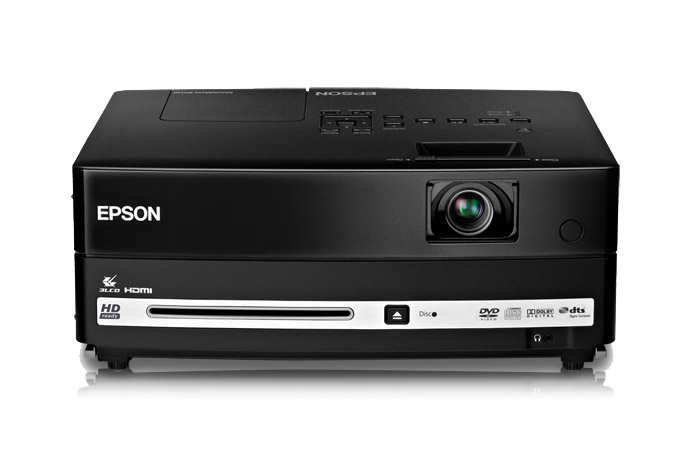 With almost 30 years in the projector rental industry, the agents at RentOurProjectors.com have the experience and knowledge to handle your funeral projector rental needs from start to finish. Our customer service and reliability is what sets us apart from the other rental companies.